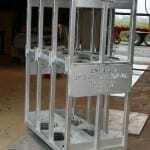 Our highly qualified welding personnel are accustomed to your most stringent requirements. 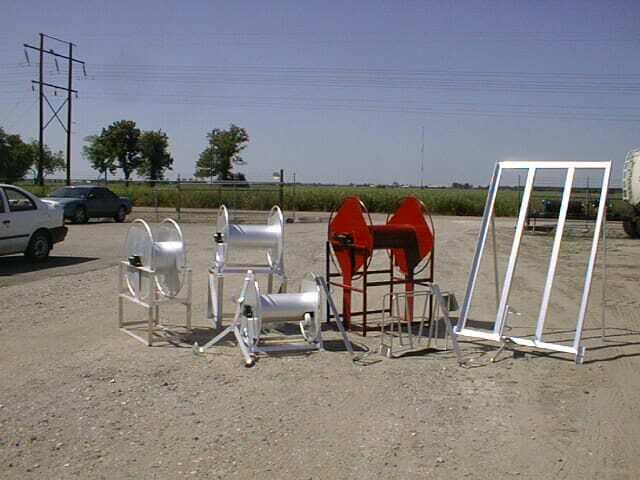 Welding procedures and welders are qualified in accordance with ASME, Section IX, ASME, B31.3, AWS D1.1, and are approved by, USCG and ABS. 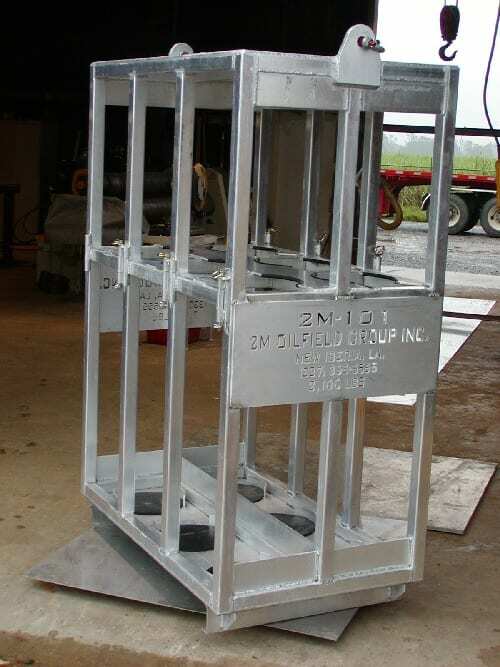 Processes include GMAW, FCAW, SMAW, and GTAW. 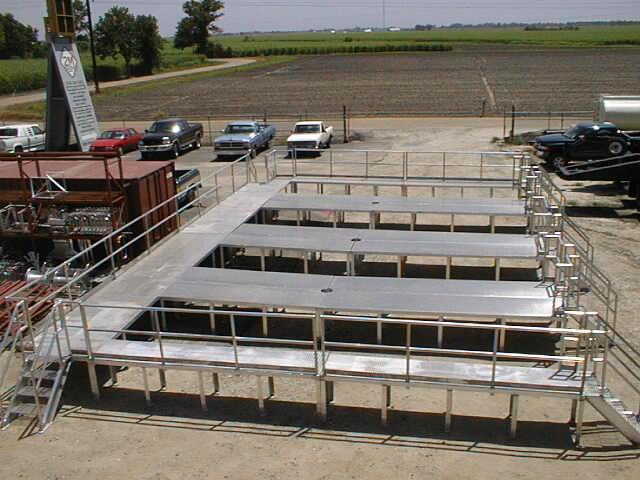 Aluminum catwalks and stairs fabricated for a drilling rig engine room. 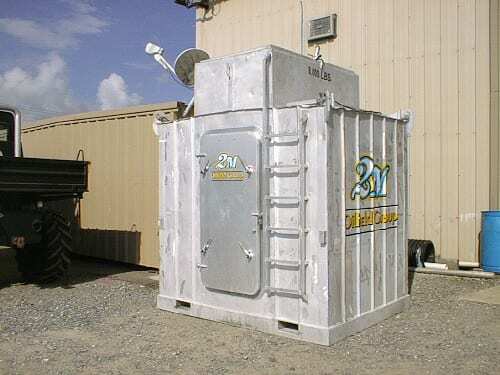 Let 2M custom fabricate and paint an all weather cab that will protect you from the elements. 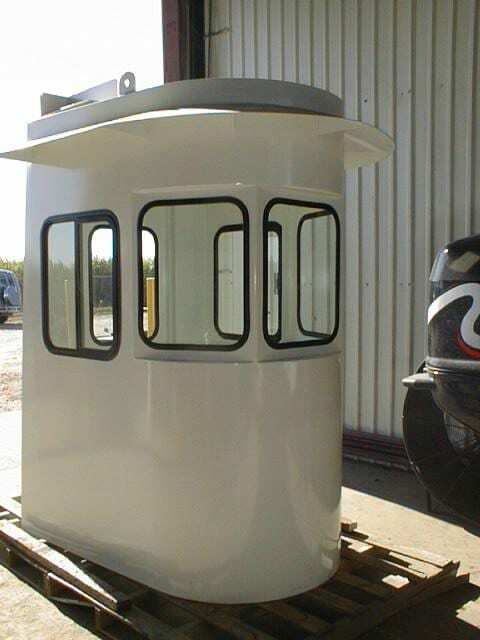 We can fabricate replacement cabs for leading brand names or custom fabricate one to your exact requirements. 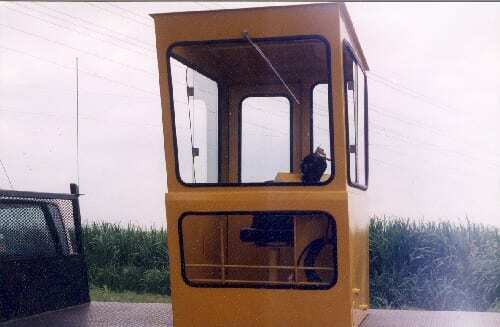 Our standard construction: 1/8 inch marine grade aluminum, 1/4 inch safety glass-rubber set, windows fixed or sliders, weathertight doors, control console, brackets for radio, lights, fan, tray for clipboard, writing table, polyurethane paint in your choice of color. 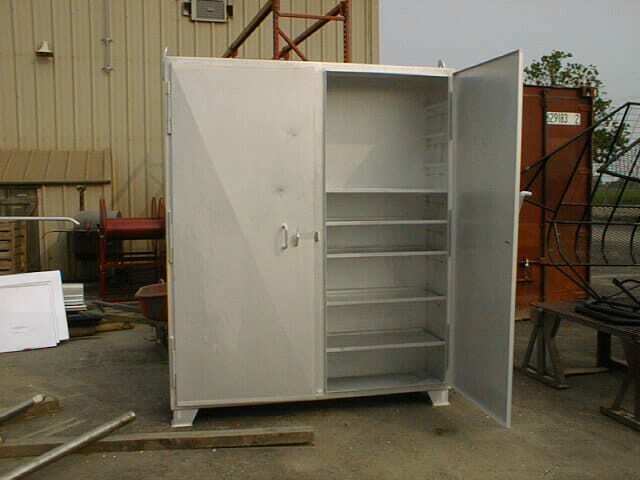 We offer proven expertise in fabricating aluminum safety products, such as fire extinguisher handrail brackets, wash down hose reels with stands, handrail or wall mount ring buoy brackets, chemical reels with stands, aluminum or stainless steel foam tanks, humpracks (for cloth hoses), raft launchers, life jacket boxes. 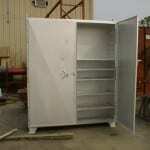 Do you need a custom sized storage cabinet, paint locker, tool box, handrails, cylinder racks or doors? 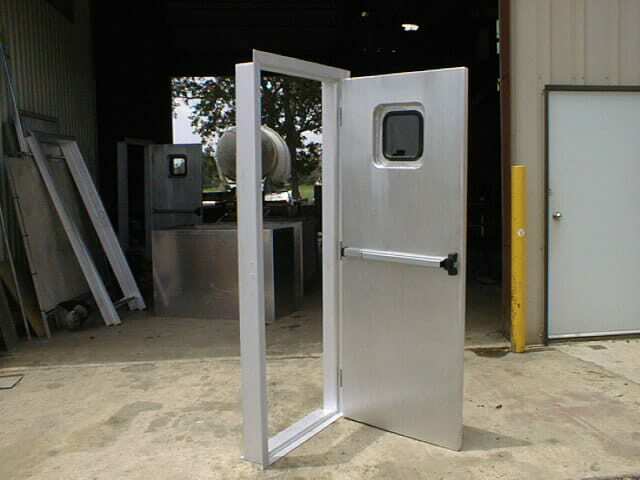 Send us your specifications we would be glad to custom fabricate any project in aluminum, steel or stainless steel. 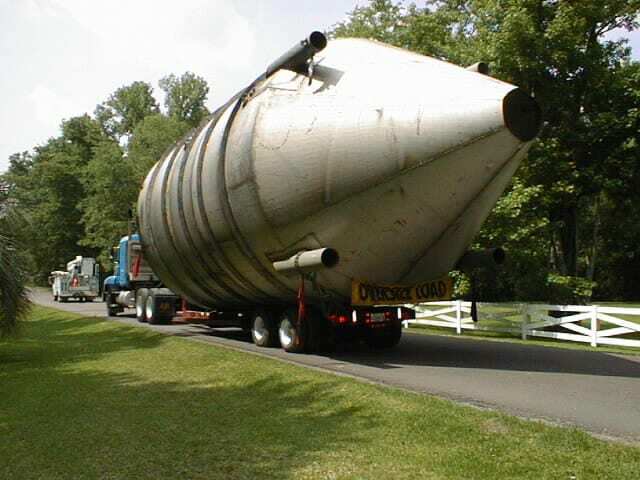 When it comes to fabrication the possibilites are unlimited, no matter how small or large. This stainless steel 125-ton topside salt hopper fabricated at 2M and delivered to a salt mine by 2M’s transport equipment. 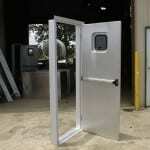 See our gallery for more custom fabrication work.